I am so excited to introduce a fabulous piece of modern hospital and research quality technology to the new clinic in Castletroy. I did a lot of research comparing this system against the Tanita brand and although it cost me a LOT more than systems such as the Tanita ironman or Tanita SC-240MA which I was looking at, or more simple devices that have you stand and hold I couldn’t ignore that that these devices are not as accurate or reliable and an aim for my clinic (and myself personally) is honesty and integrity and gold standard when possible; hence my investment. Dual frequency Bioelectrical Impedance Analysers (BIA) such as the BodyStat 1500 MDD have been shown in clinical settings to be reliable and comparable to the gold standard DEXA test (Dual-energy X-ray absorptiometry now known as DXA) and a whole lot more practical (have you ever seen a DXA scanner!). I am currently doing a lot of research into the applications of all the information for elite and professional athletes as well as us Joe soaps so I will have a more extensive blog up in the future; suffice to say it is exciting when knowledge is added to all the data provided by the test. This machine uses dual frequency current Bioelectrical Impedance to analyse the composition of your body, your hydration status within and outside of the cell; and also can provide us with feedback about the health and quality of the cell membrane (wellness marker and phase angle). Not only this the machine can feed back to us your estimated daily energy (calorie) allowance based on your activity levels as well as your basic calorie needs (EAR and BMR). I love how practical this is as a tool to tell us where you are regarding health, fitness and nutrition and that it can also give us an opportunity to set realistic goals while assessing progress along the way. This means that for once you are invested in not only monitoring your exercise and calories but also the nutrient density of your foods (phase angle will improve as diet quality and especially fatty acid balance improves). So those low-calorie nutrient depleted diets will have to stop! 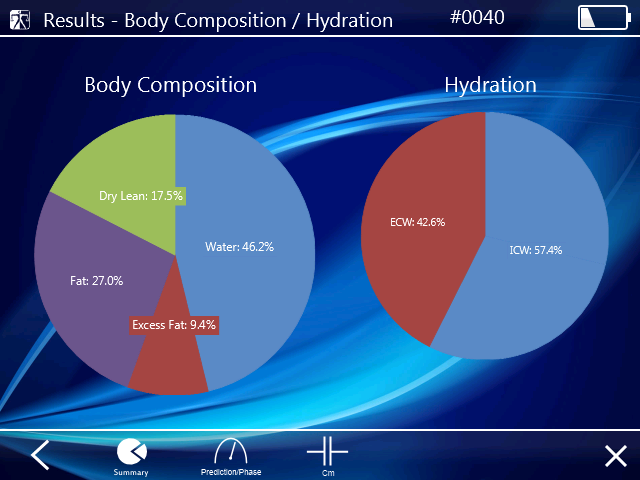 For ATHLETES the feedback regarding total hydration and intracellular and extracellular hydration, as well as phase angle (should be high if you are eating well and training appropriately) in addition to accurate body composition analysis and total daily calorie recommendations is invaluable. It may also give us an idea about your training balance as excessive training will increase free radical damage to the cell membrane when the diet and rest and recovery doesn’t meet training intensity (another way to assess the catabolic-anabolic ratio and/ or stress on the adrenal glands). Also we can tie in other tests such as Adrenal hormone profiling to rule out the impact of cortisol and DHEA on your progress should abdominal fat persist as a problem or over-training and fatigue be suspected; thyroid testing should things be amiss with your metabolic rate; blood spot fatty acid (24) profiling should we feel that you are imbalanced levels of essential and non-essential fats in the body (Omega Quant) when the phase angle remains low; and many more…. I don’t know about you but I am so excited about the practical applications of all this information for clients and athletes alike. I recommend testing every 3 weeks to monitor progress and to build up an individual profile. Email the clinic on andreacullenhealthsolutions@gmail.com to make an appointment. The following are the clinic prices for BodyStat 1500 MDD testing; if you are interested to book a course or just a single test then please email Andrea on andreacullenhealthsolutions@gmail.com with your desired appointment date(s) and time for the one or block of three sessions and indicate also whether you would prefer the fast printout or a more detailed emailed report. Although consultations for this service in most clinics will operate on a fast in and out system I am including 8 minutes relaxation on the PEMF treatment mat before BodyStat assessments because for the body composition analysis test to be most accurate you must lie down in a relaxed state for 5 to 10 minutes so you may as well benefit from a treatment! Wear clothing that allows me to access wrists and ankles and also that permits easy measurement of your waist and hips should you desire BMI calculation. No eating or drinking 4 to 5 hours prior to the test. No exercise 12 hours prior to the test. Attend repeat tests at the same time of day as previous tests for consistency. If you are female it is no harm to make a note of where you are in your menstrual cycle so as to best interpret cyclical variations in results. If you have exercised in the previous 12 hours please inform Andrea so that this can be taken into account (this can provide helpful feedback about hydration practice). If you have competed or raced in the previous 24-36 hours please inform Andrea; again so that we can interpret your hydration results correctly. If you dislike having plasters taken from your body or are particularly hair endowed on your ankles and wrists you may wish to shave these areas before assessment. 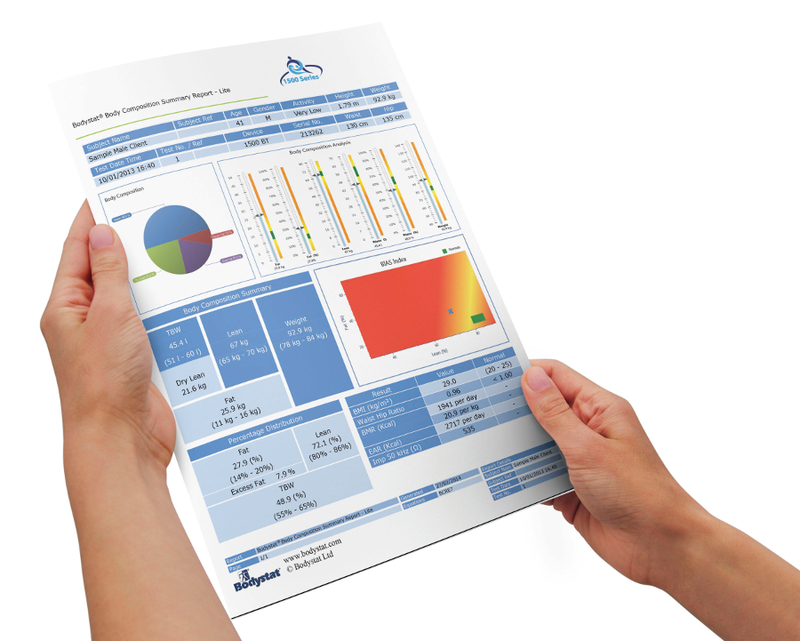 Maintain your normal hydration levels in the 24 hours prior to measurement. As a footnote to this my research has documented that dual frequency BIA may slightly overestimate fat in lean athletes and marginally underestimate fat in obese patients. In research terms this variance is to be expected. Please remember that there is no 100% ideal for measuring body composition and all methods from Bod Pod to underwater weighing to DXA will all have merits and disadvantages. As clinicians we always must take the data into context. Remember that for most access to DXA or underwater weighing is not practical or even possible which is why it is normally only seen in a research setting! 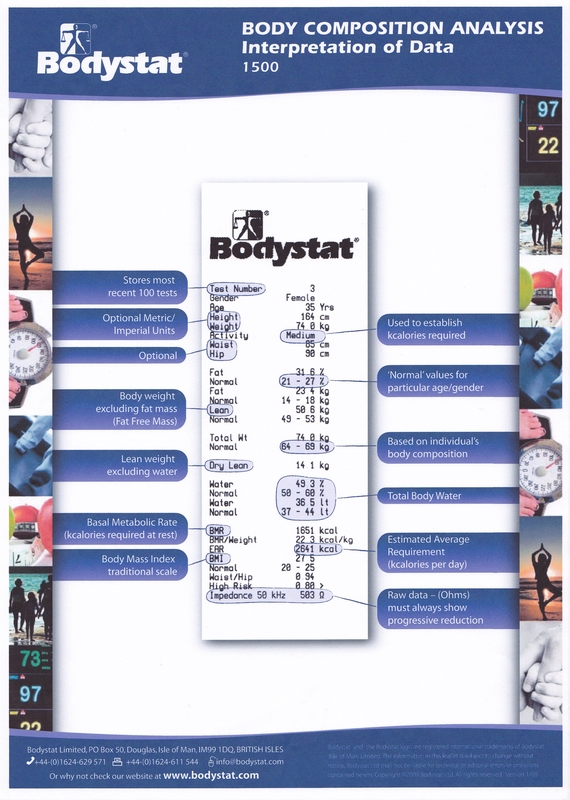 A bonus for the BodyStat 1500 MDD is the additional information regarding hydration, cell membrane health, energy and overall health that is helpful. 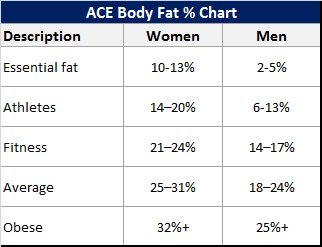 We don’t tend to see obese patients in the clinic but I do take this margin into account for lean athletes and should you like we can also take a 12 site skin fold callipers reading also so as to track body composition changes. This entry was posted in Clinic Services, Nutrition, Sports Nutrition, Triathlon and tagged body composition by Andreacullen. Bookmark the permalink.